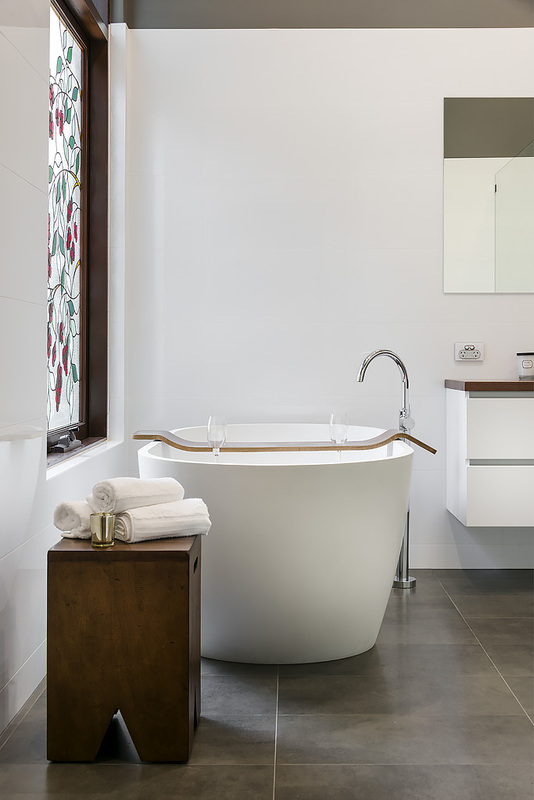 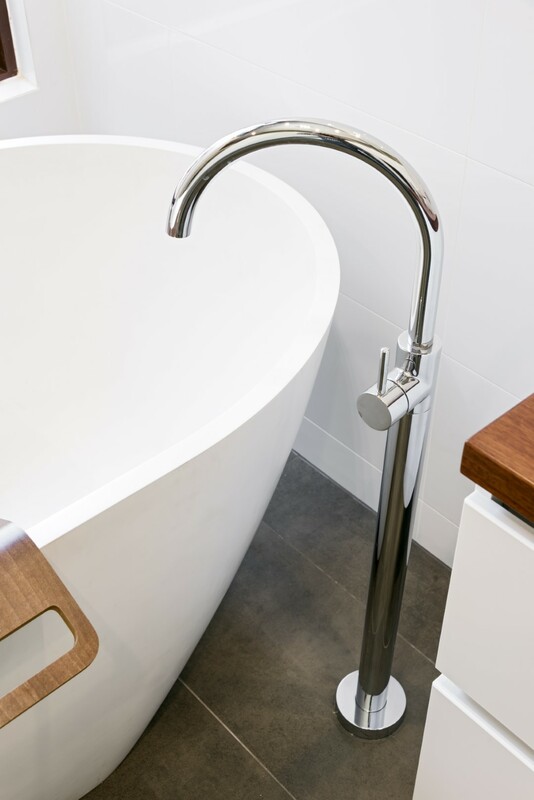 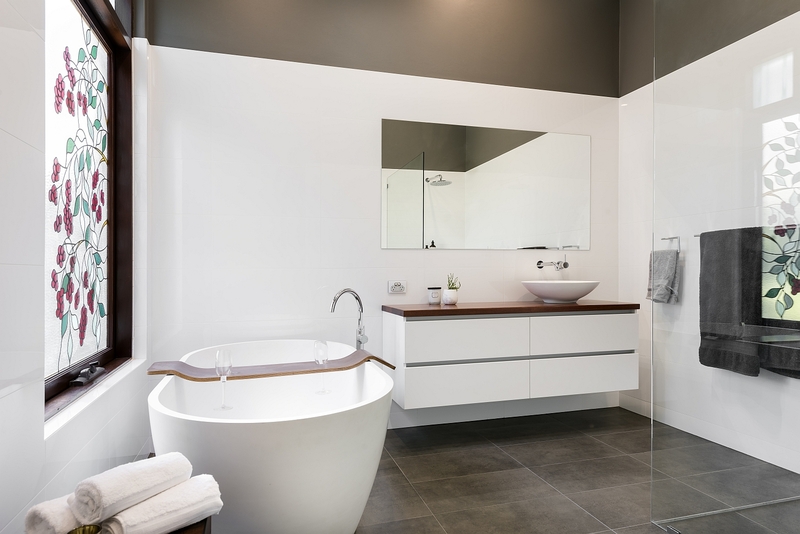 In the heart of North Perth, the bathroom in this traditional home was given a modern makeover without losing its classic charm. 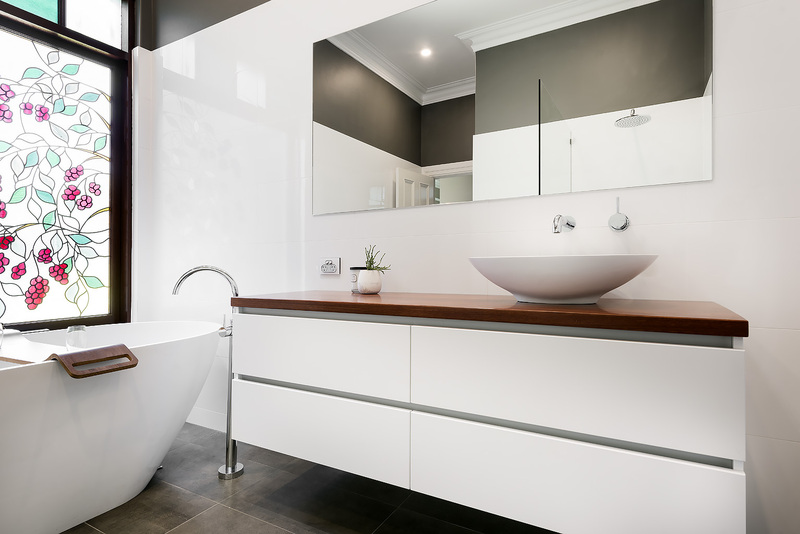 The bathroom in this traditional home was looking a little tired and needed updating to bring it in line with the improvements made to the rest of the house. 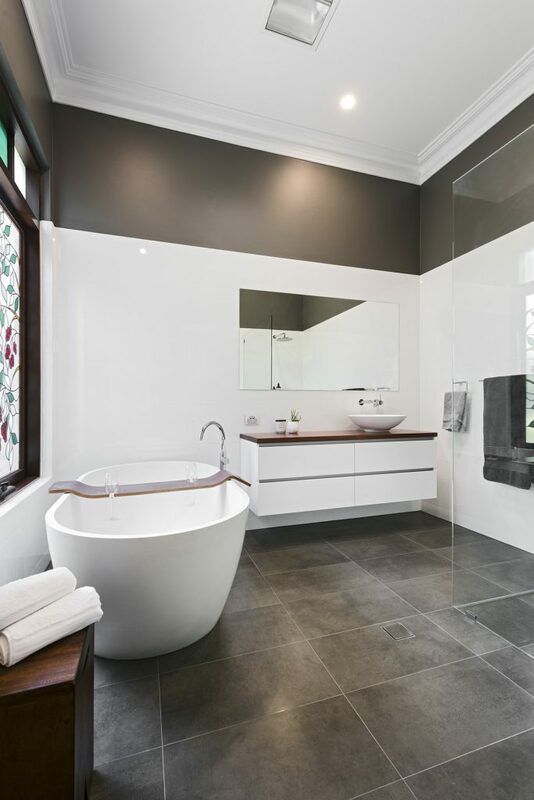 In addition to a modern decor featuring charcoal, white and clean lines, we introduced wood elements to connect with the stained-glass window and history of the home. 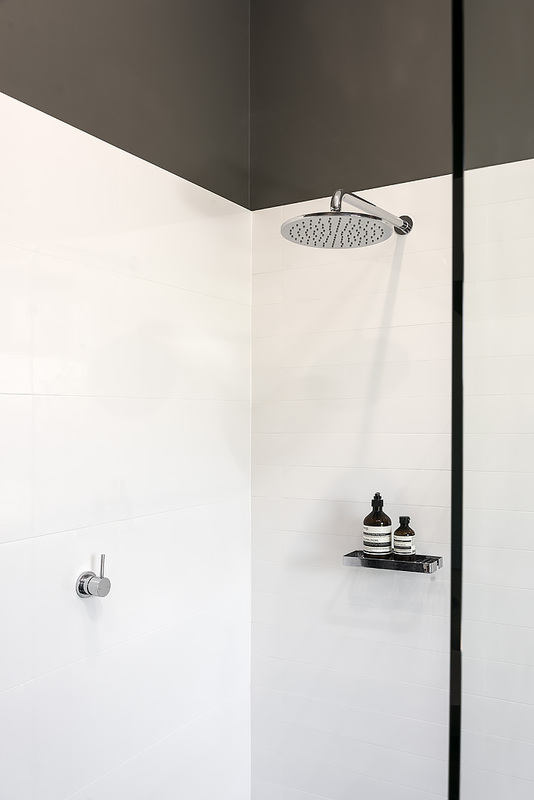 With very high ceilings, the higher sections of the walls were painted charcoal grey to create a bold contrast and give the illusion of a less cavernous space. 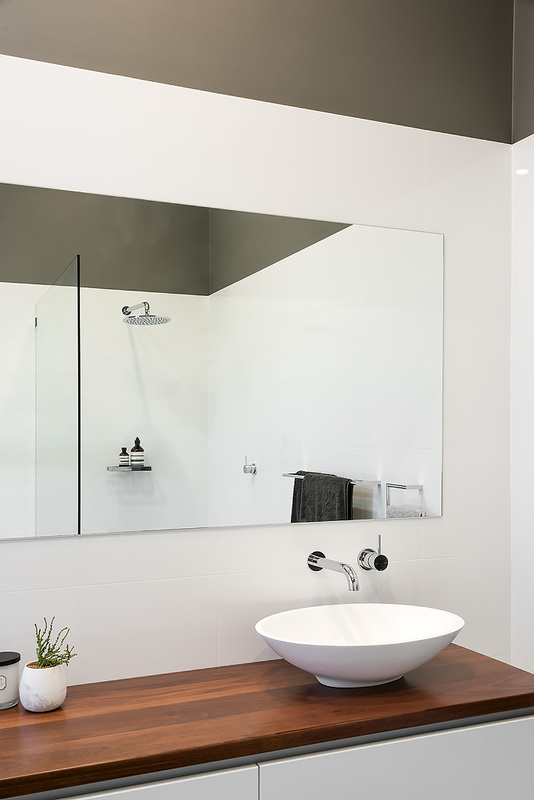 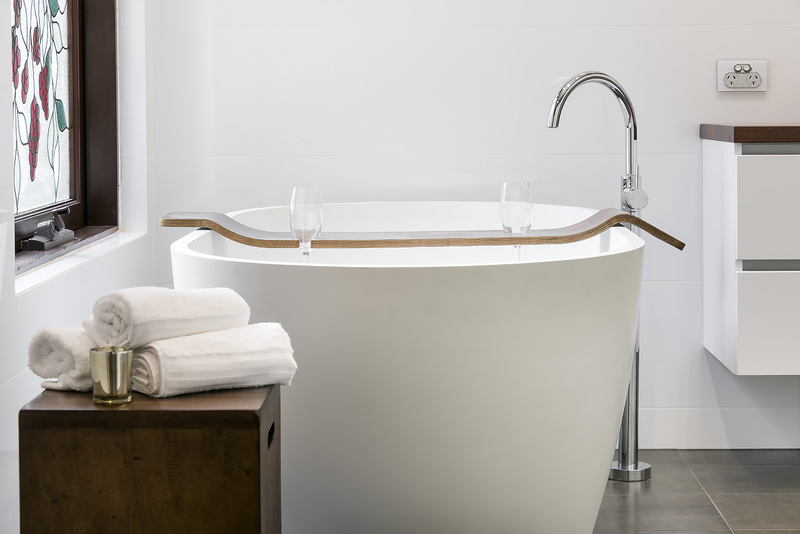 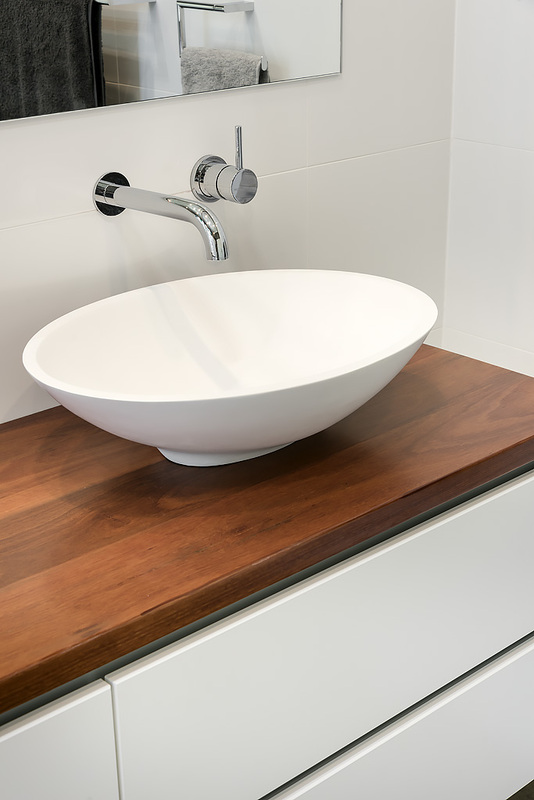 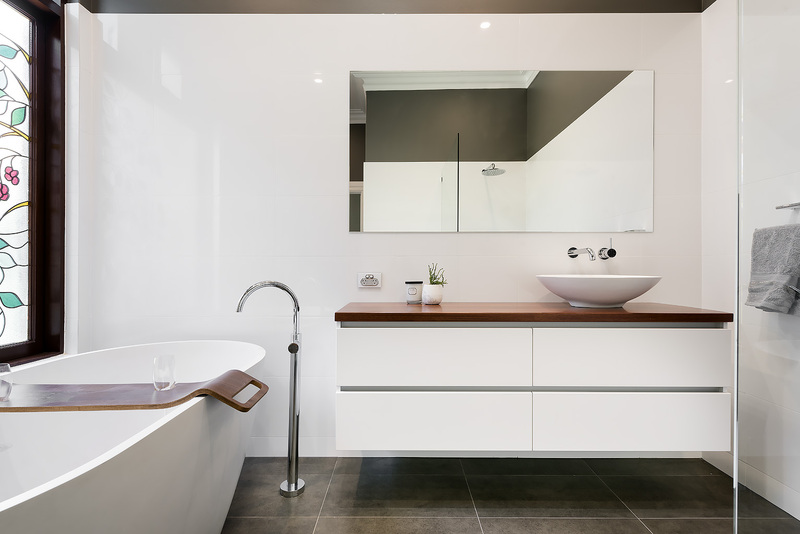 Learn more about our modern bathroom renovations.